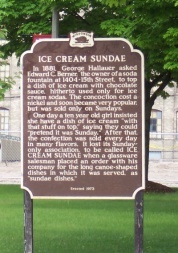 Built as an immigrant hotel and saloon in the 1850s, the Historic Washington House lays claim to inventing the ice cream sundae. 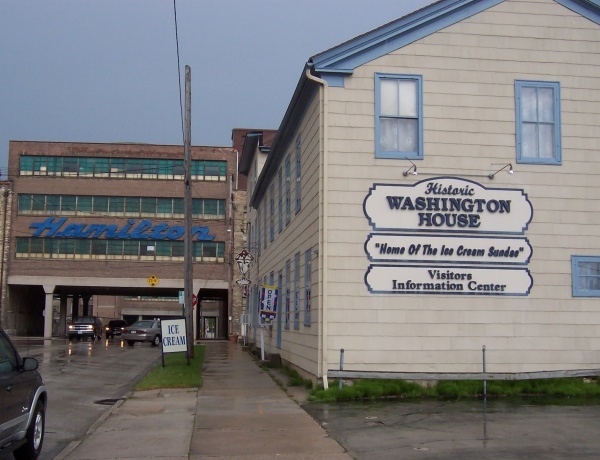 There are seven rooms and an old ballroom to explore, all filled with items of historic interest. 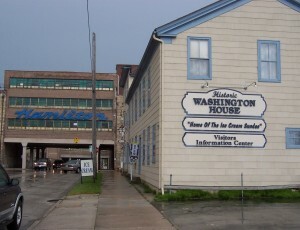 You’ll find the Washington House one block east of Highway 42 along Jefferson Street; the marker is along 42 one block north. 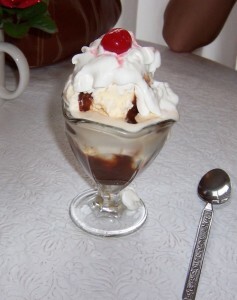 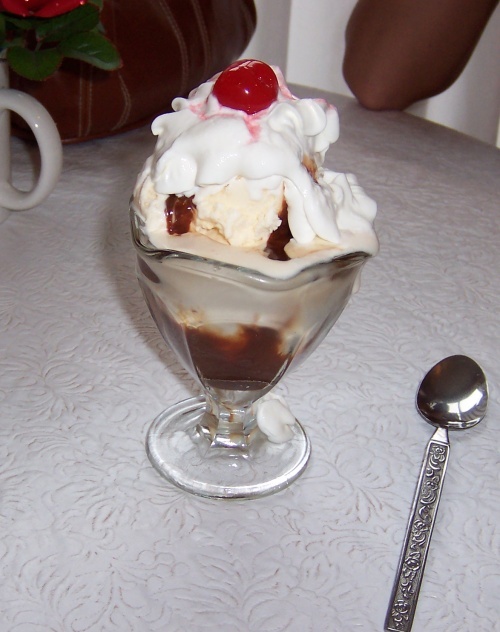 Stop in for a sundae; they’re as good as you might imagine!